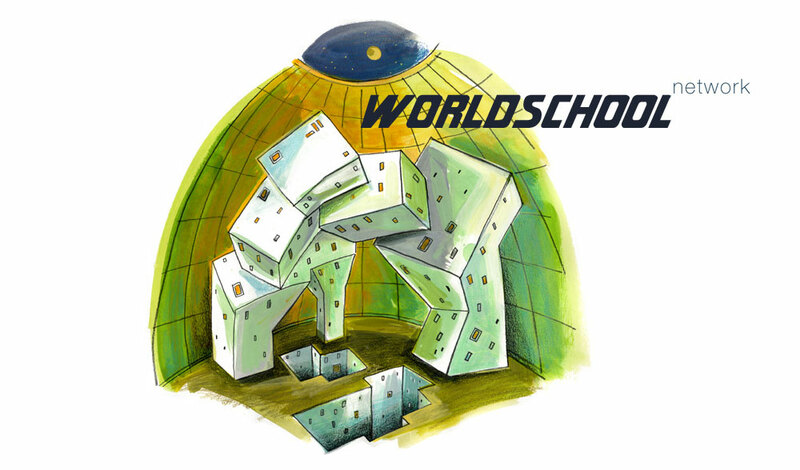 Students work on genuine research assignments from task providers all over the world. Task providers work in development projects in Africa, Asia, South and Central America. How to adapt to climate change? Focus on technical innovation and implementation. Additional questions with regard to mitigation (limiting climate change). Developing businessplans, entrepreneurs skills, feasibility studies, marketing plans with small scale businesses in Africa, Asia or South-America. Research on the possibilities of micro finance and inclusive finance. 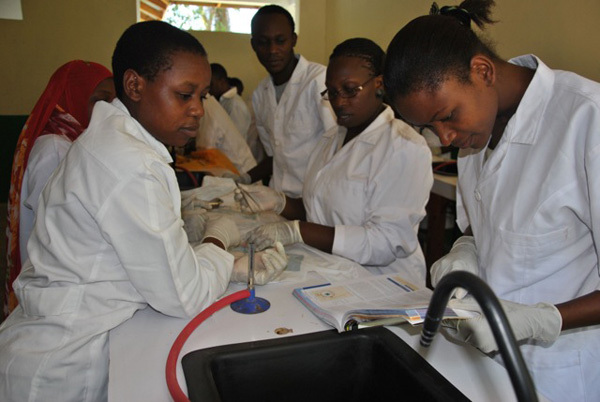 Research to support small medical centres in developing areas, mainly in African countries. 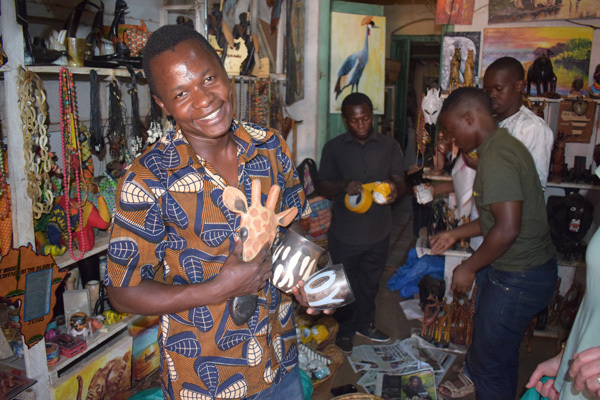 Together with local artists/craftspeople, research and design new souvenirs/art products that tourists like to buy (in a physical shop or online). Children of Lamin (Gambia). Future for Young People (Gambia). Adamfo Ghana (Ghana). Fotco Ventures (Ghana). Adwuma Ye Foundation (Ghana). Backup Uganda (Uganda). Stichting Morkiswa (Uganda). Stichting Nninaolugero (Uganda). Egoli Africa (Uganda). Initiative Uganda (Uganda). Revelation Children Ministries International (Uganda). Disability Art Project Uganda. Stichting Faso (Burkina Faso). Zeewolde Werelddorp (Burkina Faso). Sahel Foundation (Burkina Faso). Bachi-Amaa Foundation (Nepal). St. Benin Connection (Benin). St. Mwana na Mama Foundation (Burundi). Stichting Samay ( Bolivia). Niketan (Bangladesh). KROY Foundation (Dominican Republic). Stedenband Dordrecht-Bamenda (Cameroon). Projects Now (Zambia). Stichting Hope (Peru). Smokey Tours (The Philippines). Stichting Kolewa (Indonesia). Dutch Friendship Foundation (Sri Lanka). Stedenband Groningen – San Carlos (Nicaragua). Vrienden van Boukombe (Benin). Stichting Connected to Namibia (Namibia). TU Delft. Nyenrode Business University. Experts from PUM. Foreign students IHS (Erasmus University). 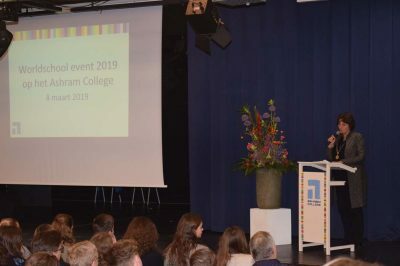 Netherlands: Alfrink College (Zoetermeer). Almende College (Silvolde). Ashram College (Alphen a/d Rijn). Cals College (Nieuwegein). Carolus Clusius College (Zwolle). Cambreur College (Dongen). CSG Prins Maurits (Middelharnis). De Meergronden (Almere). Guido de Bres (Rotterdam). Laurens Lyceum (Rotterdam). Lyceum aan Zee (Den Helder). Nuborgh College (Elburg). Tabor College (Hoorn). Van der Capellen College (Zwolle). Wolfert Tweetalig (Rotterdam). World: Lyceé St. Exupéry (Ouagadougou, Burkina Faso). 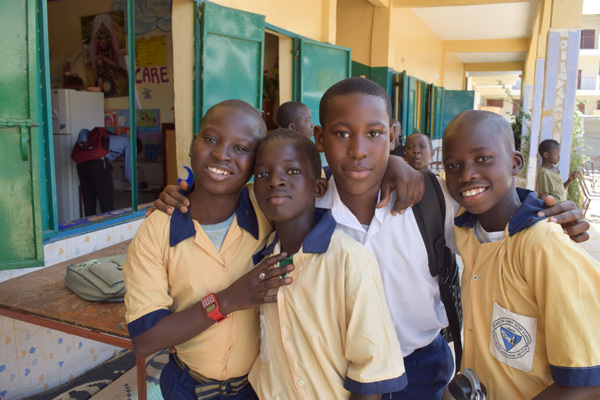 Gambian Senior Secondary School (Banjul, The Gambia), Gambia Methodist Academy (Bakau, The Gambia), St Peter Tech, junior and senior secondary school (Lamin, The Gambia), Babylon School (Lamin, The Gambia). O’Reilly Senior Secondary School (Accra, Ghana). Koviljka Pajcin. Frits Sibers. Miep Vlag. Erik Vos (director).